I heart Christmas. I’m glad I haven’t grown out of the excitement – I love the lights, the music, the food, the presents and the sparkle. As soon as the Xmas Coca-Cola advert comes on, I am ready to celebrate. In my house, we’ve always put our tree up the first weekend in December. 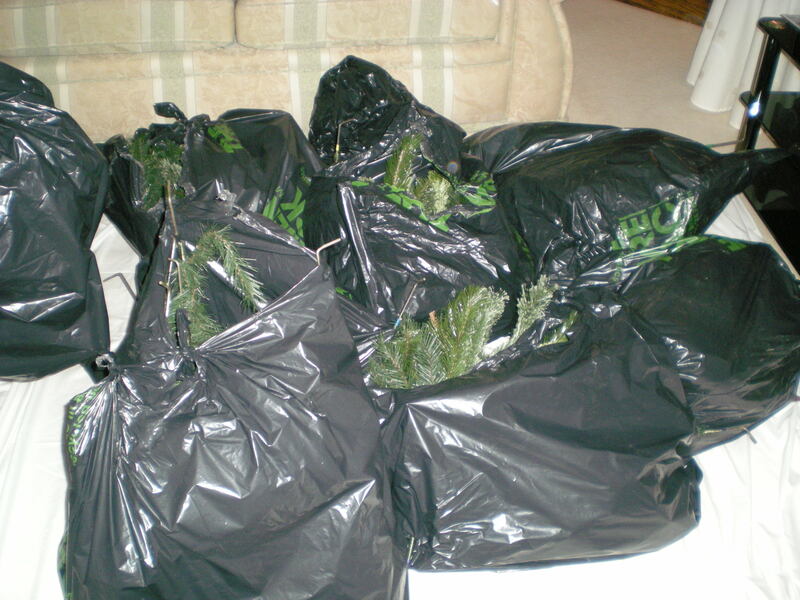 This year it falls on a Thursday so this weekend we put up our two trees and will switch on the lights on Thursday. We have a main artifical tree in our lounge which is huge and has to be built with individual branches so it needs to go up early to make it all worth the effort! 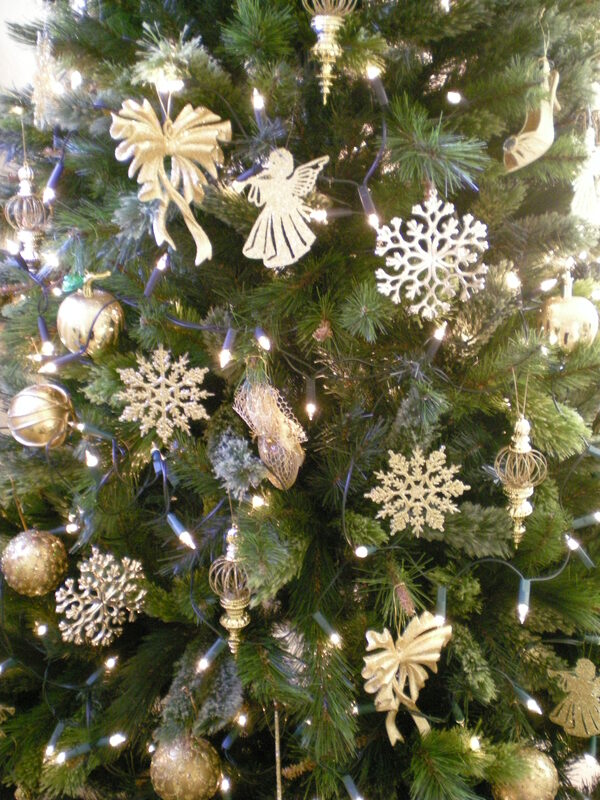 We decorate it all in gold so it is all glittery and festive. 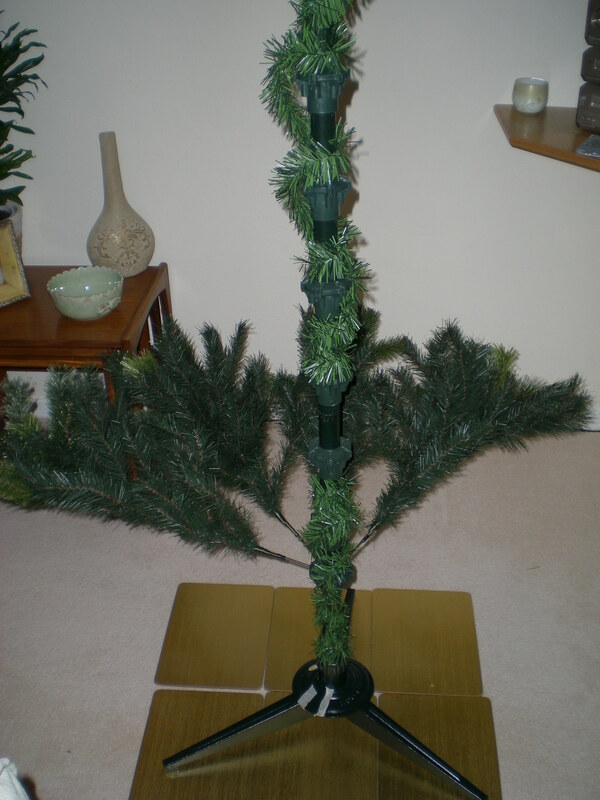 Step 3 – get the lights and decorations ready. We got some new ones this year – bows and shoes! 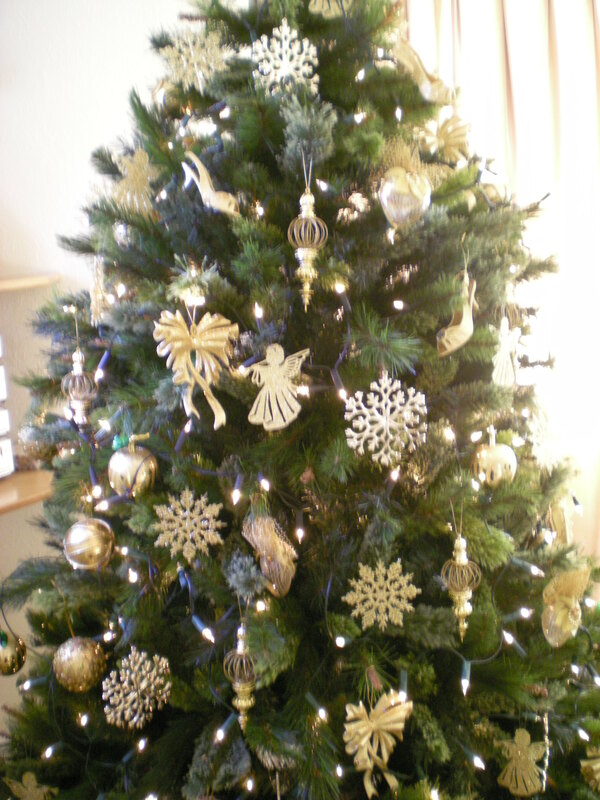 Step 4 – dress the tree! 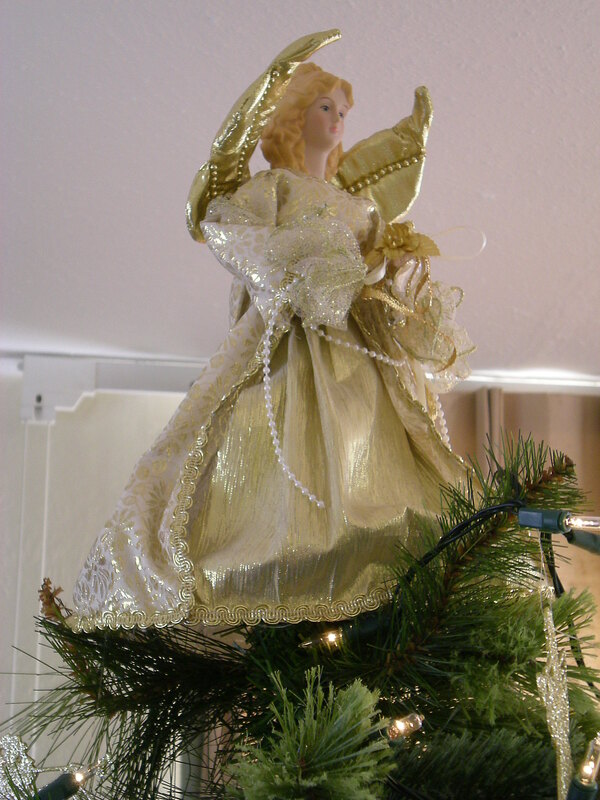 Step 5 – put the angel on top. aw gorgeous tree! It depends when we put our tree up, normally as late as possible!!! Tartan decs would be fun! What a lovely looking tree! We normally put the tree up a few weeks before Christmas, because of birthdays it’s nice to get it all done before the 15th. So I expect this year I’ll do it around the 10th. We’ve got some major furniture changes that need to happen first. This year I want a Christmas wreath on the front door and I have two rooms to decorate for the first time ever! Ah it’ll be lovely to celebrate your first Xmas there! Beautiful! For the first time EVER we put our tree up on Thanksgiving day which I’d swore I’d never do. However, it has gotten me into the holiday spirit like never before! I’ve even finished all of my shopping (except a fewminor gitst) including stocking stuffers…and most were bought online so no crazy crowds! Yay virtual high five for having yours up too! Beautiful!!!! 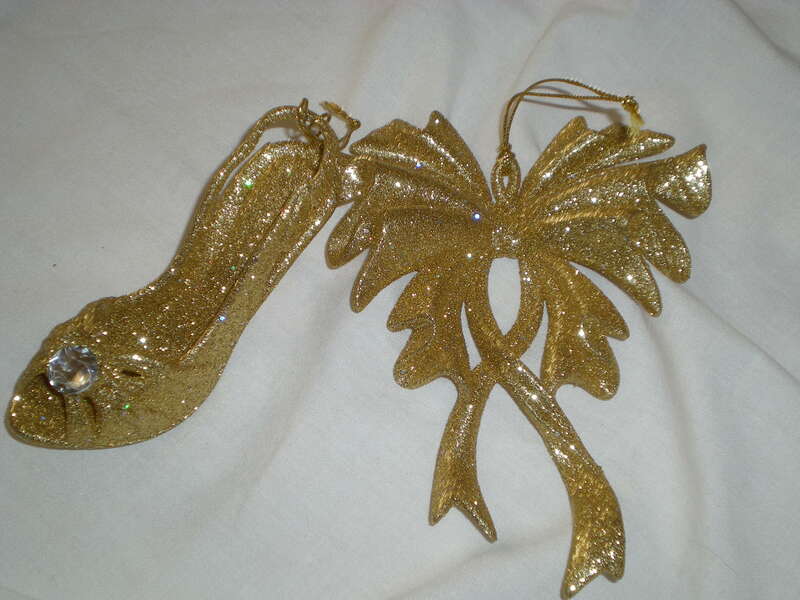 Love the golden bow and slippers. Very nice! Merry Christmas, my friend! Beautiful tree. Bet you had fun puttin that up. we do ours much nearer the 25th. That’ll be nice to come home to! Your tree looks lovely! I put my decorations up this weekend and am SOOO excited! Thank you! Yay for yours being up too! AAAH! Shoe ornaments!! Soooo cute! Lovely tree. I love the new decorations. We haven’t figured out our holiday traditions yet, as they are different every year. Sigh. Thanks Lisa! You have the best tradition though – being with your family! Thank you! Nice to have some things up! Your tree is lovely. We put ours up this past Saturday, because I adore Christmas too. Thank you. Woo another tree up! My mom used to buy the tree for our house on her birthday (Nov. 30) when we were little. I’ve never had my own tree. This is the first Christmas that I have my own place. We won’t be putting up a tree this year though. (Lots of other things to do with money right now.) If we were going to, it would have been last weekend or this weekend. Thanks! Ah I hope you can still celebrate! Your tree is gorgeous. I bet it looks even better with the lights flickering at night. We used to put the decorations out and mail Christmas cards starting the day after Thanksgiving. Neither of us is particularly motivated to shop, decorate, or send yuletide greetings. All the consumerism has soured the holiday for us. Thanks Nancy! Love twinkling lights! (Oh, wait! It’s just occurred to me I have a small bag of ornaments I brought back from Japan with me. I should rummage those up again! Excellent! Ever since I got a fake tree, I always do December 1st too. Counting down…. Make sure you post a pic! Oh, your tree is so lovely! We put up our tree the day after Thanksgiving while hubby’s family is still here visiting. Thanks hun! Glad to hear you’re all festive too!